Looking for a paintball store in the Twin Cities? Action Packed mostly offers rental equipment to our players but if you are looking for a local pro shop you will want to check out our Minneapolis location, Splatball. Splatball is a full service paintball repair/maintenance store in MN with over 50 years of combined experience. The sport of paintball is always growing and on the rise in today’s society. The sport itself is very fun and easy to enjoy. As a group sport, paintball can be enjoyed by individuals, friends and teams. 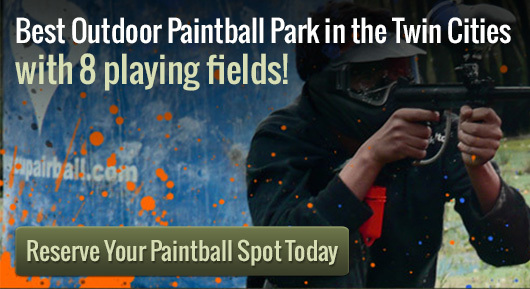 Finding a good paintball store to generate a relationship isn’t always easy but Splatball in Minneapolis is up for the challenge. Stop in during open hours and view the wide selection of paintball products and meet their trustworthy staff. It is very common that the best shops are within paintball fields or indoor facilities themselves. Our staff members are familiar with a range of markers and products and truly have the knowledge to repair, work on, or even recommend a wider range of products.